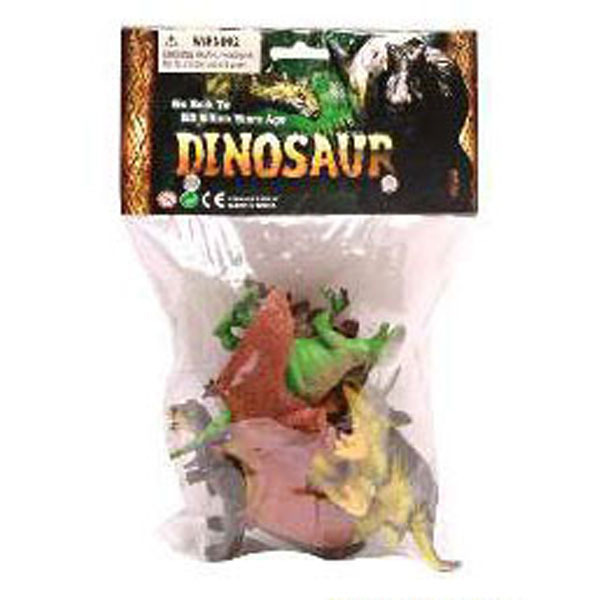 Dinosaur Toys are always popular with every new generation of boys and girls. 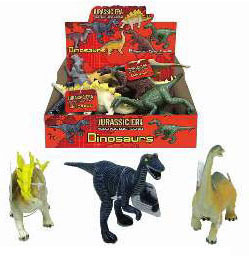 Kids seem to have a fascination with Dinosaurs such as T-Rex, Velicoraptor , Stegosauras, Pteranodon etc etc. 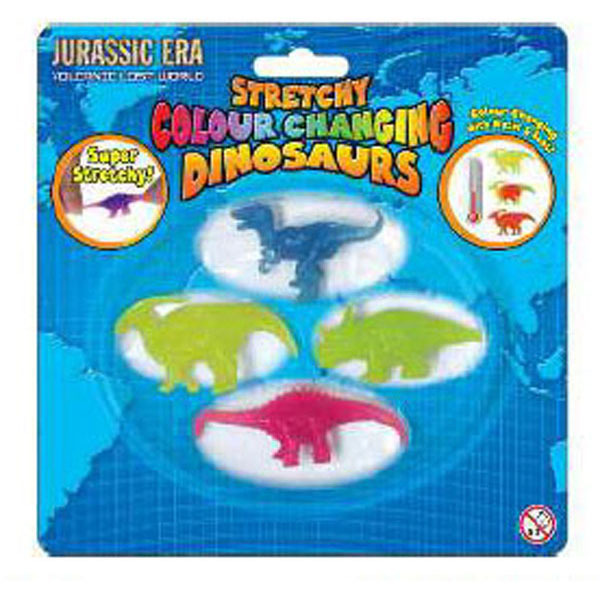 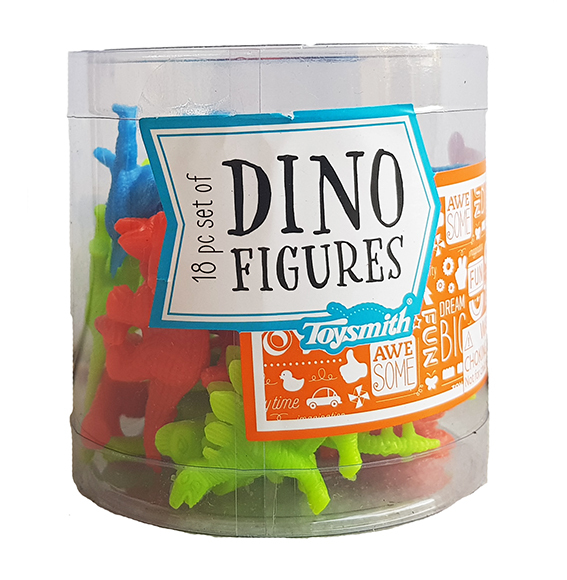 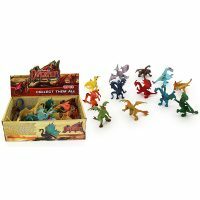 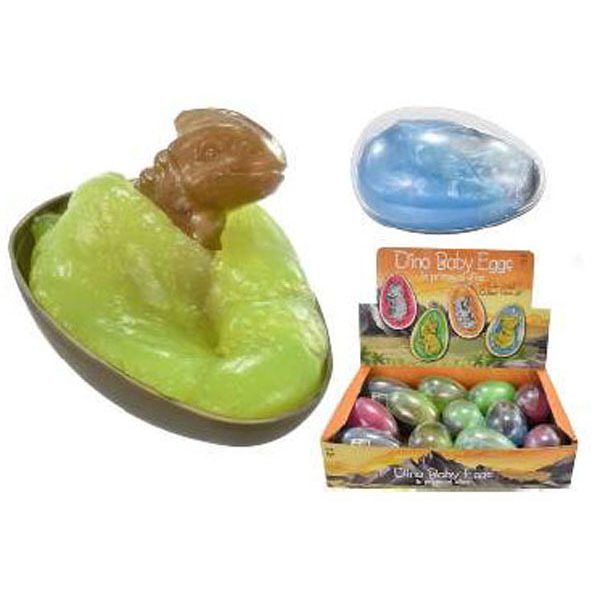 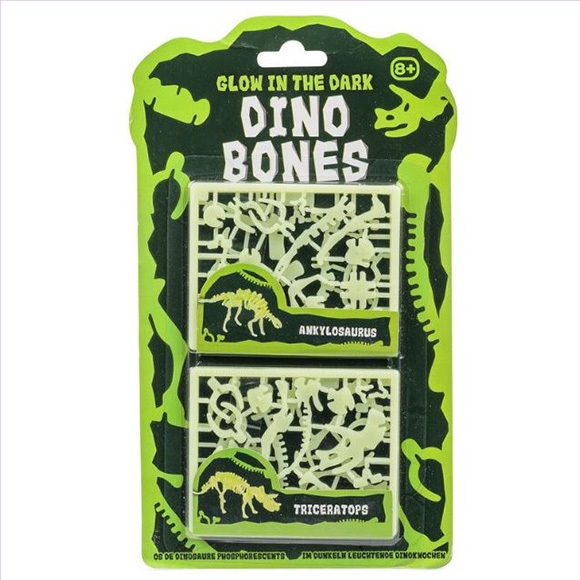 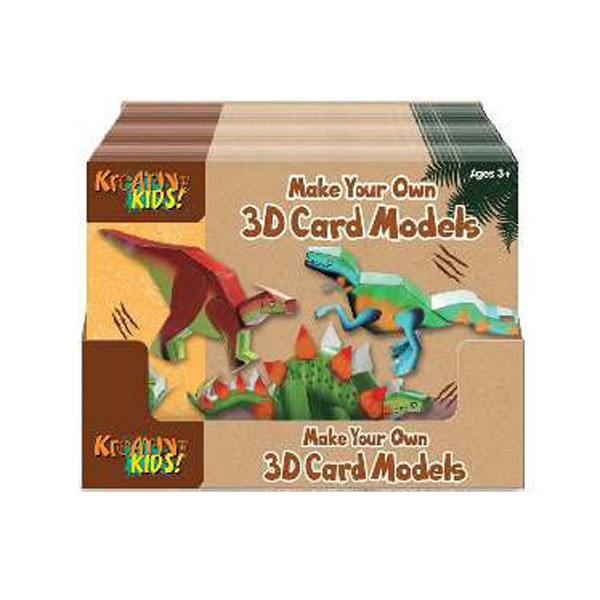 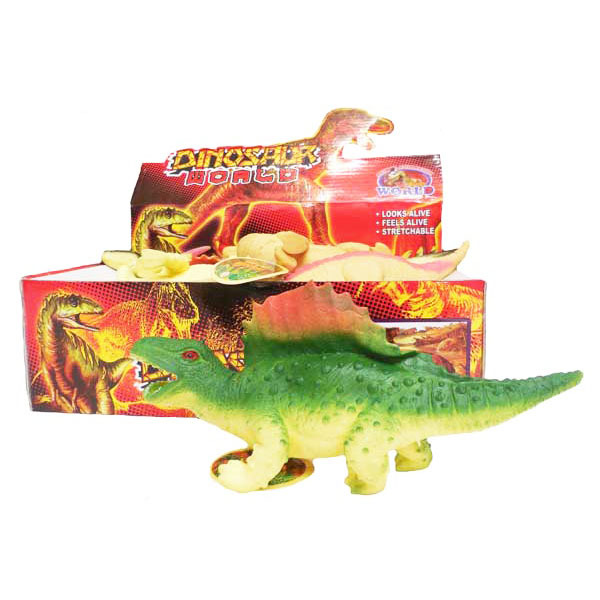 We sell a range of dinosaur toys such as 3D wooden models, suction darts, wind up dinosaurs, Dino growing Eggs, Dinosaur figurines, Stretchy dinosaur toys and dig out dinosaurs.